For Kitten Inquiries, please use the address below. Otherwise, use this convenient contact form. 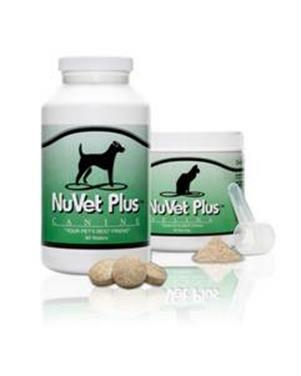 Order NuVet Plus Supplement HERE!